The Cloud Generation brings a host of new challenges --- vulnerability to increasingly malicious attacks; inability to gain a unified view across multiple cloud and on-premises environments; disparate security policies and tools; and massive traffic to monitor, analyze, and protect. 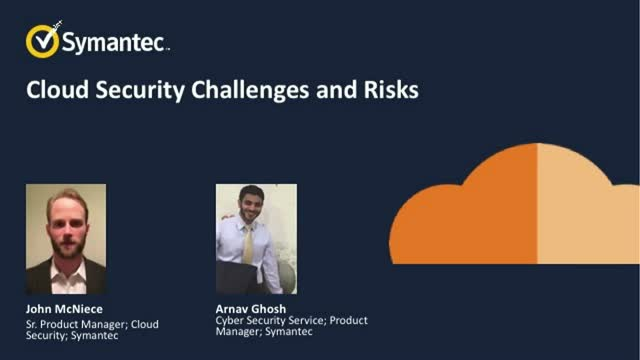 Join us for a live webinar where we will take a closer look at some of the greatest security challenges companies are facing as they move to the cloud. We will discuss what companies are experiencing and the solutions they are adopting to bolster their response.